So you’ve got the skills. You’ve got the cash to back them. And you’ve got the belief that you’re an all-star poker pro. You want the thrill of the casino. The thrill of bluffing your way to a jackpot. The thrill of Las Vegas. Except one problem – you’re over a thousand miles away from Sin City. 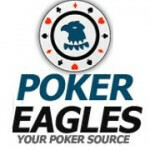 But all is not lost, the online rooms can be just as exciting as the MGM or the Bellagio, and you can turn where you play into a place where even the highest of rollers would feel at home. We take a look at some of the must haves to turn your virtual green velvet into a poker playing heaven. Of course you first need to set the scene. There are some incredible pieces of art linked to card playing, whether that be an amazing cityscape of Vegas, a flaming ace, or of course dogs playing poker, there’s something for all tastes. 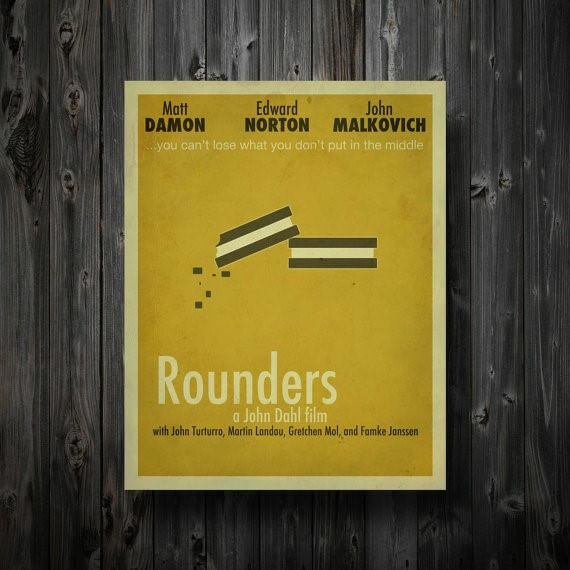 Personally, we love this cool minimalist print of cult 1998 film Rounders, starring Matt Damon and Edward Norton. It’s a must have movie for all poker buffs, so having some art sitting pretty on your wall should be a given. Plus it’s really cool. Any session on the virtual tables, no matter how long needs to be played in comfort. And what more comfort could you receive than plonking yourself in a La-z-boy Cool Chair. With a heat massage feature and fridge built in, you really can’t go wrong, playing out your hand with an ice cool beer and a back that’s as relaxed as Phil Hellmuth reaching a final table with a 12-year-old girl. Although the La-z-boy will only fit in your bottles right? What about the dips and other delights you want going on? A mini-fridge would have you set for a huge session on the virtual table, keeping everything cool, and you refreshed. 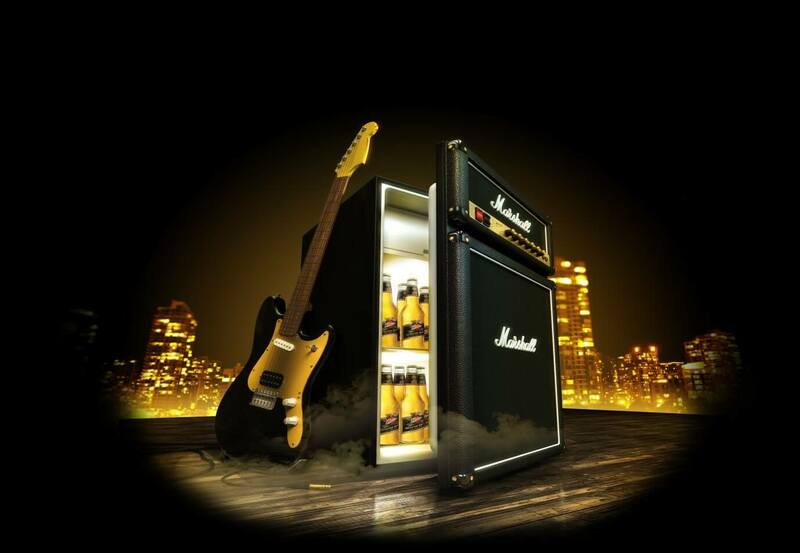 The Marshall fridge cranks things up to 11, looking exactly like the infamous Marshall speakers blasting out rock music across the globe. So you’re all sorted for a long spell in the online casino, all you need now is the kit. A high-quality monitor should be top of the list, giving you that HD experience to immerse yourself in a game that even Vegas might not be able to give. 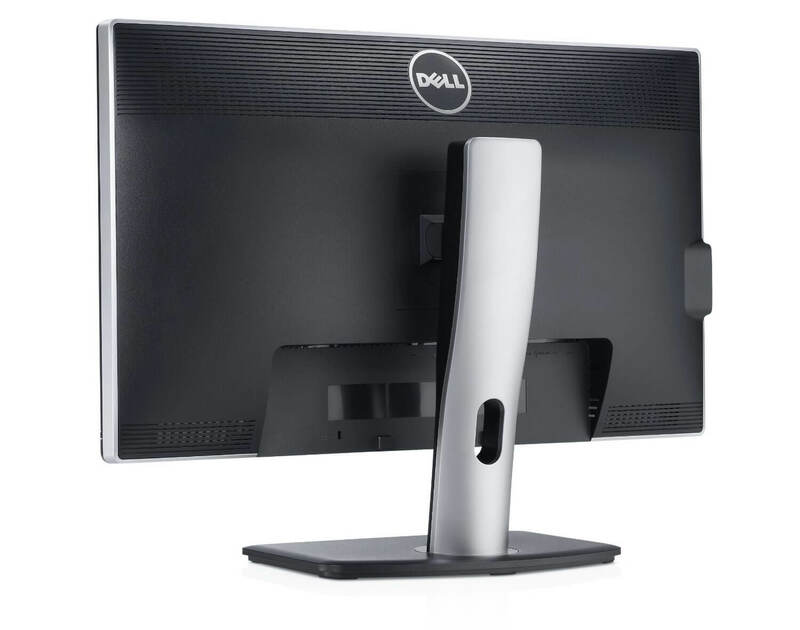 The Dell Ultrasharp offers crystal clear high definition in abundance. A 2560 x 1440 resolution makes it not only excellent for the poker rooms but in fact any kind of game/streaming you want. As the focal point of your gaming experience, you won’t get much better. Your sat in your La-z- Boy, the last thing you want is a keyboard or mouse on your lap. 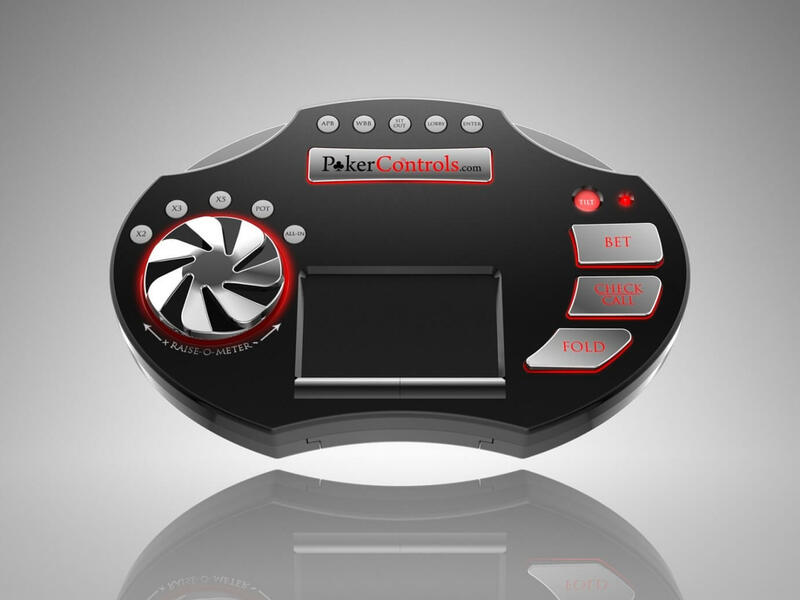 Step up the Universal Wireless Poker Controller. 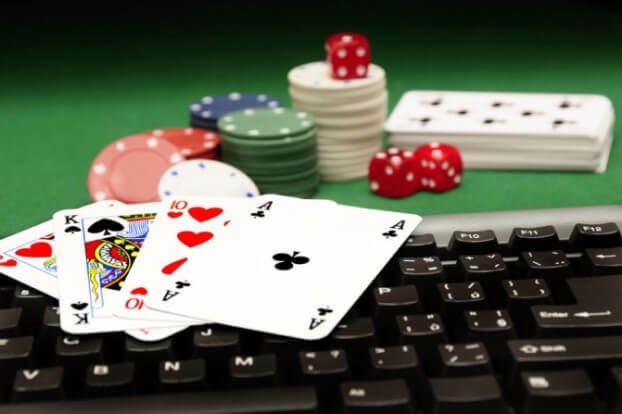 With its easy to use functions, and buttons especially to bet, check, and fold, you can play anywhere from the online rooms, to on the bus playing on the likes of the online casino games app on EuroPalace.com. It’s easy to use and takes away the stress of clicking around on a mouse when you’re in a tense final round. The unique Raise-o-meter will allow you to take your opponents to the edge, bringing you the jackpot, and putting the icing on the ultimate poker room.